“It’s not always about the new and shiny. We want solutions that are reliable, robust and deliver the highest quality we can to our clients." 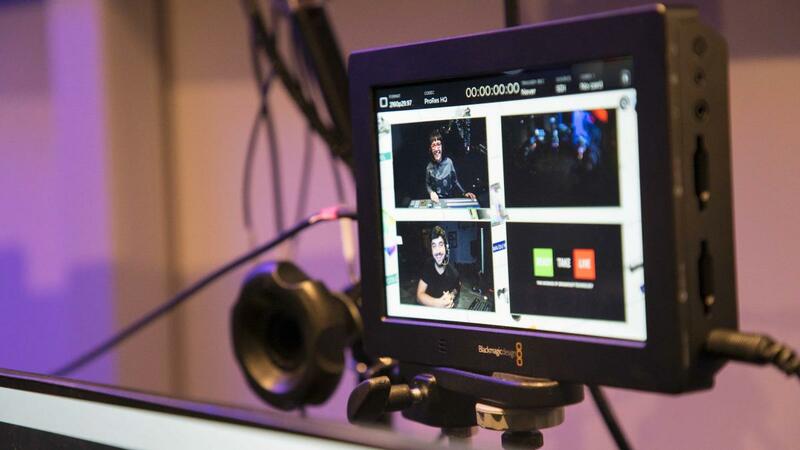 Teradek featured Live X in their recent article about solid, enterprise streaming setups. 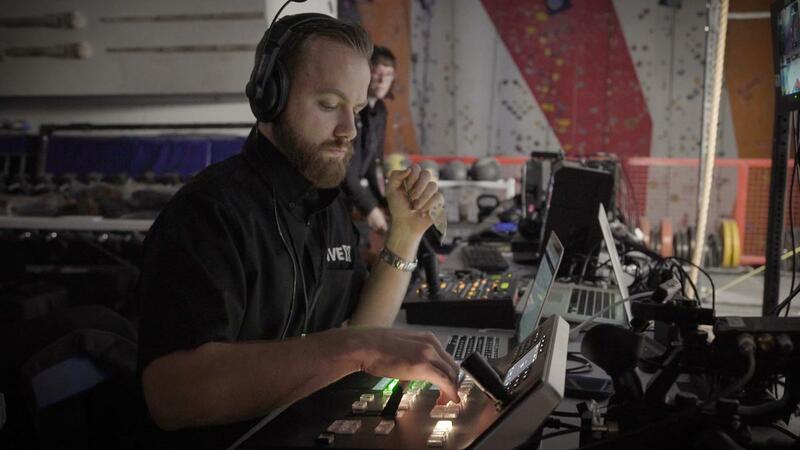 They interviewed our Head of Production, Aubrey Russell, about our recent shows and the products and technology we used to create the most robust system for our clients. 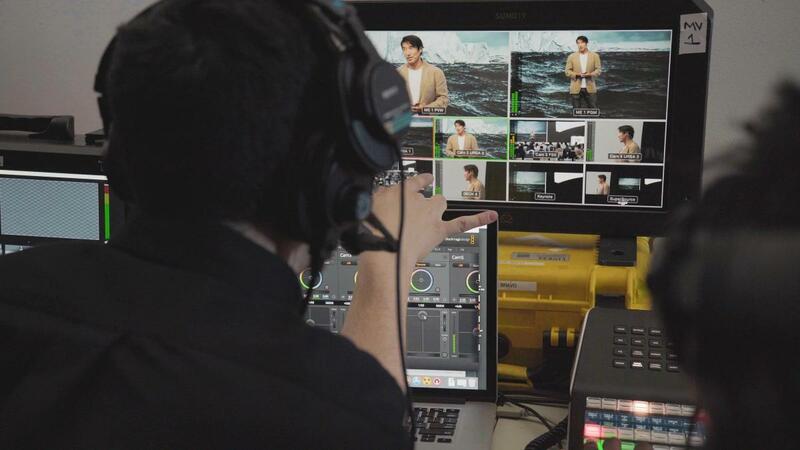 With examples like, The Official Times Square New Year's Eve Ball Drop, the Global Climate Action Summit, and DJI's worldwide product launches we can showcase our ability to produce high quality streaming for major players. The live environment leaves no room for second chances and we take our role in that very seriously. Delivering the best possible product to our clients requires diligence and technological expertise, both of which we pride ourselves on. 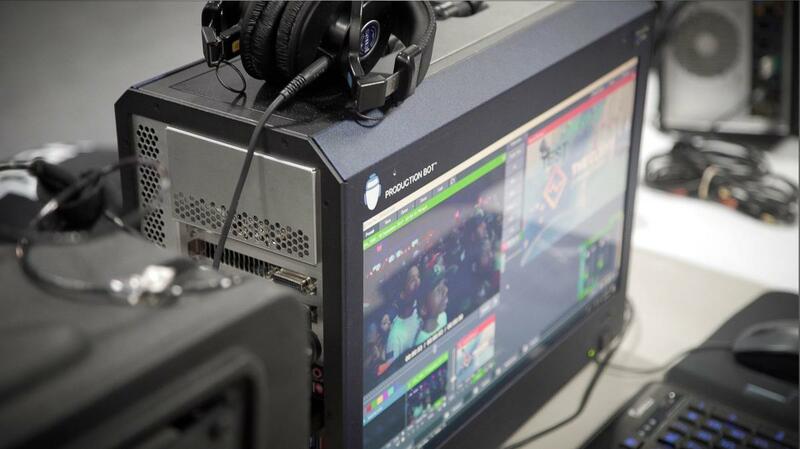 Check out their post and see even more of our enterpise setups by visiting our portfolio page. 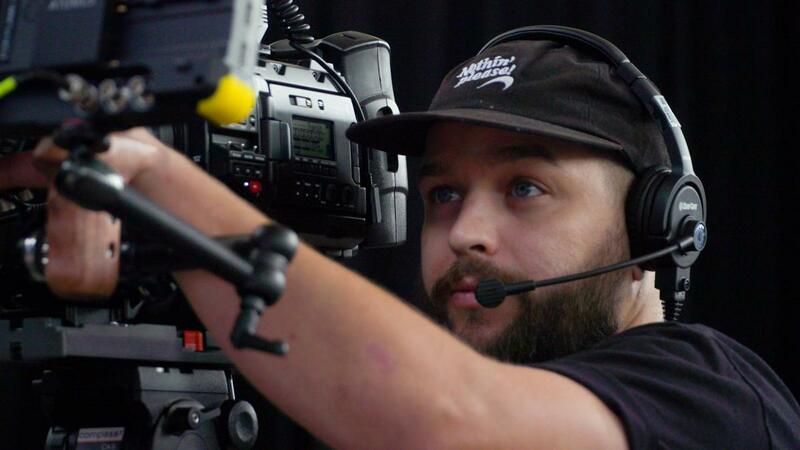 Nick is a live events and broadcast producer with substantial experience in branding and strategic marketing. Check out his Live X team member page.